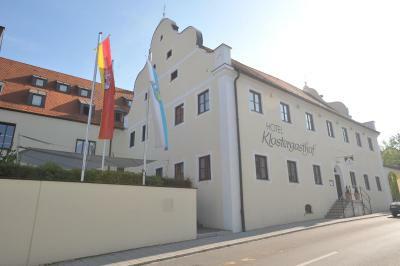 Lock in a great price for Hotel Klostergasthof – rated 8.4 by recent guests! Very clean and the staff was exceptionally pleasant. It was a very nice stay. Good food choices in walking distance. Very nice little town. Very friendly staff in restaurant. 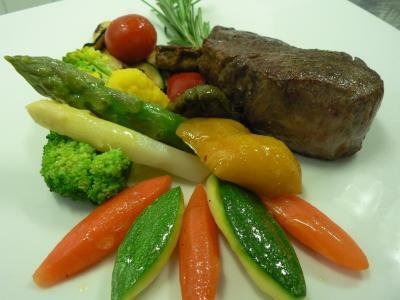 Delicious dinner, super breakfast, clean room. The hotel has a good restaurant, also serving outdoors. Sehr schönes Hotel, nettes Personal. Sehr gutes Frühstück. Chambres au calme, confortables, petit-déjeuner très bien, restaurant "italien" implacable. Getränkekühlschrank zur Selbstbedienung im Flur. WLan kostenlos. Unkomplizierte Onlinebuchung. Gutes Preis- Leistungsverhältnis. Ruhige, angenehme Lage in der Nähe des Klosters. Freundliche, zuvorkommende Bedienung. Feines Essen und reichhaltiges Frühstücksbuffet. Gratisparkplätze im Hof. 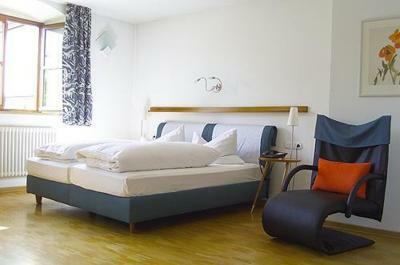 Offering modern rooms, a traditional restaurant and spa facilities, this hotel in Thierhaupten lies directly by the popular Thierhauptener Mühlenweg walking path. 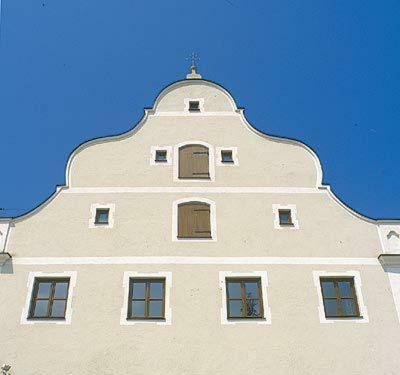 Thierhaupten Abbey is 1,000 feet away. 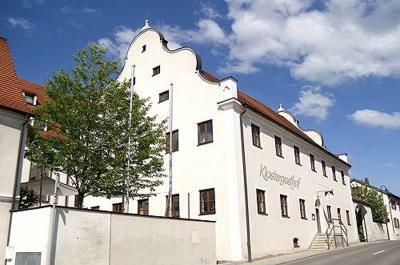 A satellite TV, work desk and a stylish, modern interior are featured in each room at the Hotel Klostergasthof. A rich, fresh and full buffet breakfast, as well as traditional Bavarian dishes can be enjoyed by candlelight in the Klostergasthof’s bright, elegantly designed restaurant. 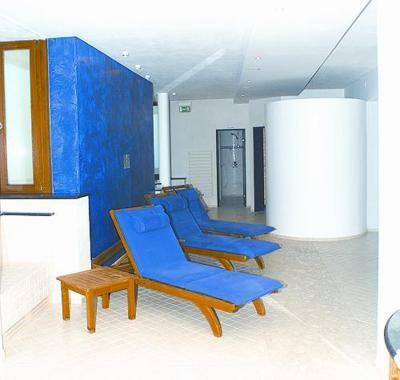 A sauna, steam bath and spa shower can be enjoyed in the spa. The outdoor terrace invites visitors to relax in good weather. The surrounding countryside is ideal for nature walks, cycling and jogging. Donauwörth Golf Club is about 12 mi from the hotel. A 10-minute drive away in Meitingen, is the Sunsplash swimming pool. 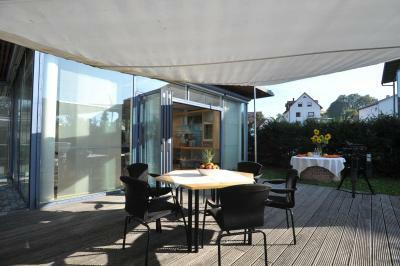 This property also has one of the top-rated locations in Thierhaupten! Guests are happier about it compared to other properties in the area. This property is also rated for the best value in Thierhaupten! Guests are getting more for their money when compared to other properties in this city. 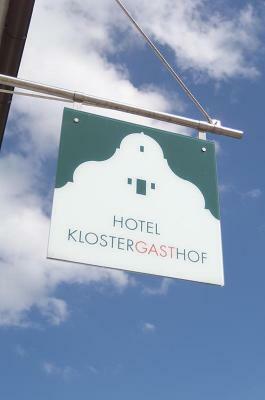 When would you like to stay at Hotel Klostergasthof? 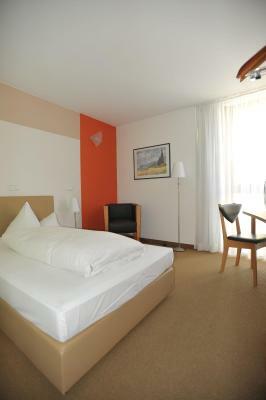 Bright, modern rooms with fine wooden flooring and free wired internet. Consists of 2 floors, offering extra space. 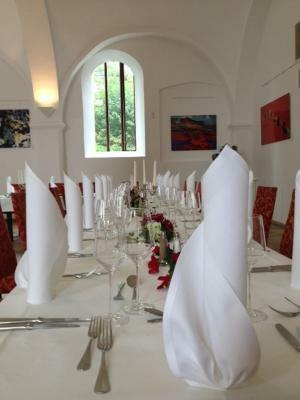 House Rules Hotel Klostergasthof takes special requests – add in the next step! Hotel Klostergasthof accepts these cards and reserves the right to temporarily hold an amount prior to arrival. Please note that on Sundays and public holidays the reception is only open until 10:00. From Monday to Saturday the reception is open until 20:00. If you would like to arrive after this time, please contact the property in advance to set the keybox code. Very noisy room from street, reception did not reply to our request/wish for a quiet room and seperate beds if possible. Just 1 hand towel in room. Was expecting two beds, arrived to find only one small bed for two adults (not partners). Confirmation stated 1 twin bed, 1 queen bed. This means one or the other, not both! 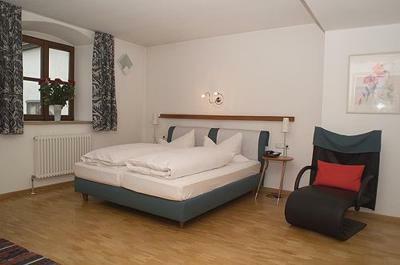 A twin bed in Germany is smaller than a twin in the US. Only option was to get a second room with no reduction in price. We stayed in the annex behind the main building. Bed and bath facilities there were less than expected. Thin cushions, hard mattress, trickle-stream shower head.